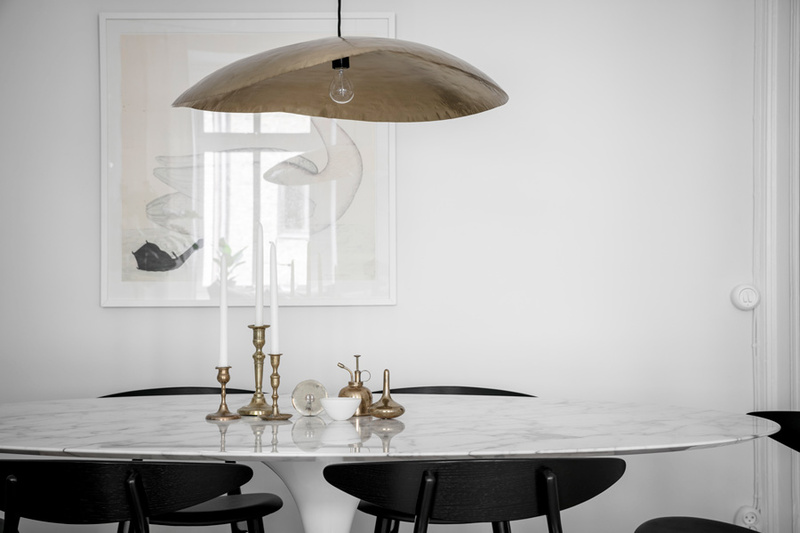 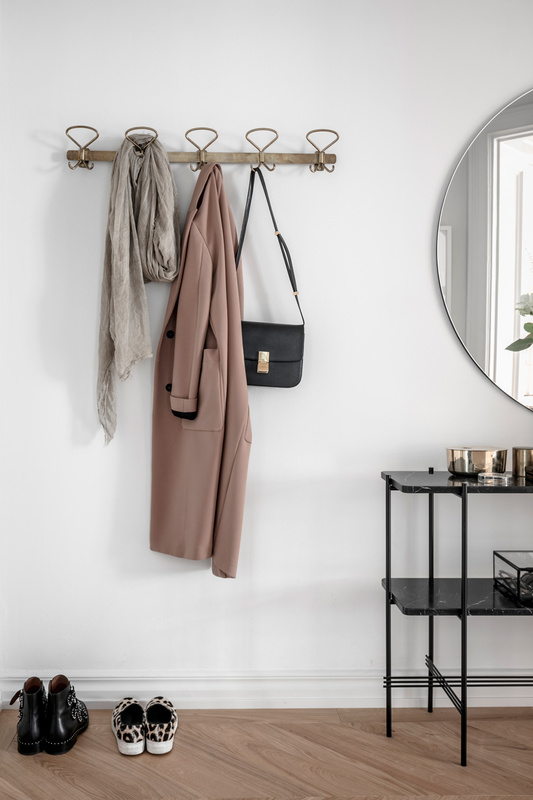 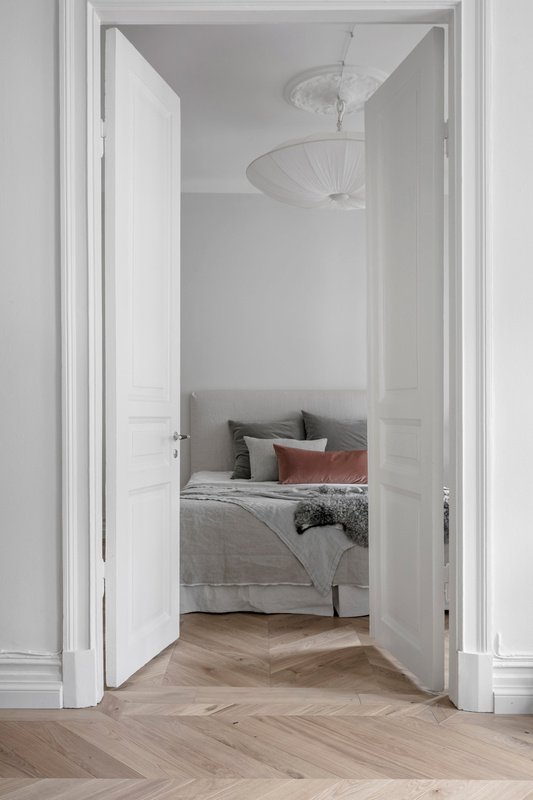 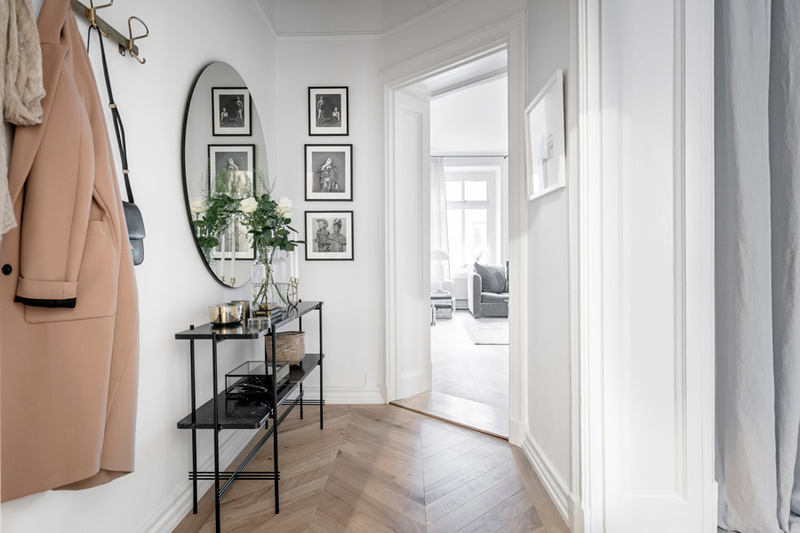 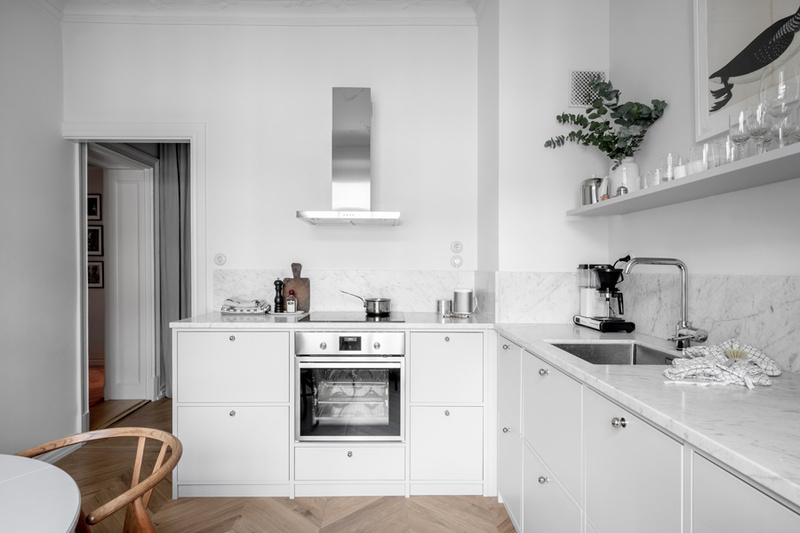 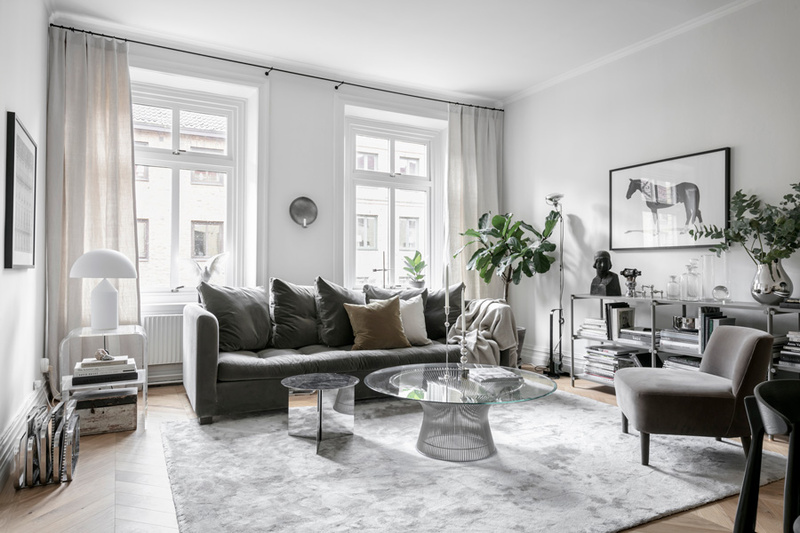 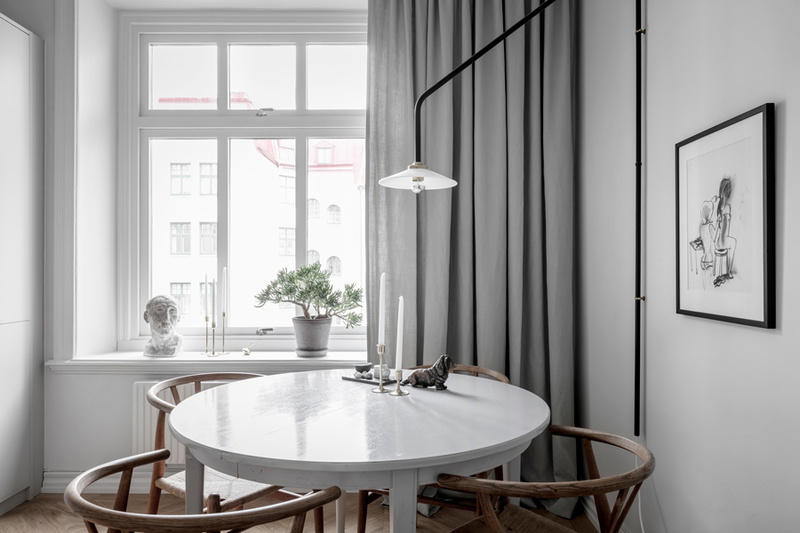 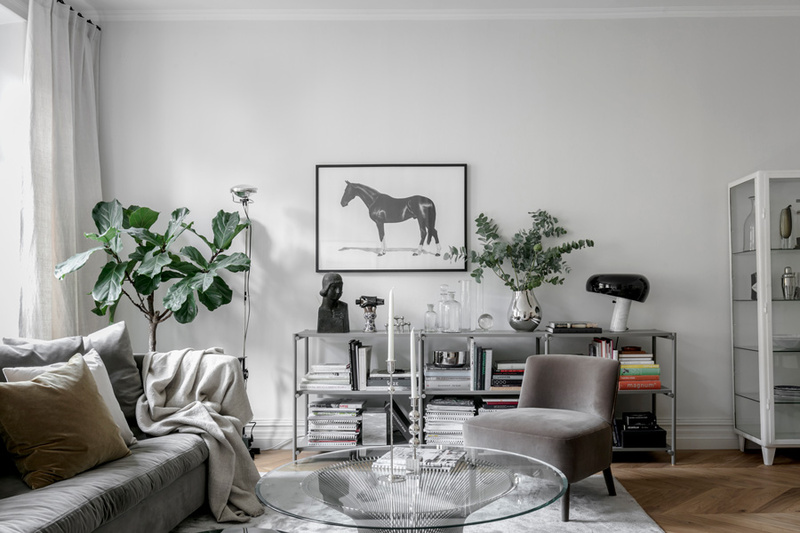 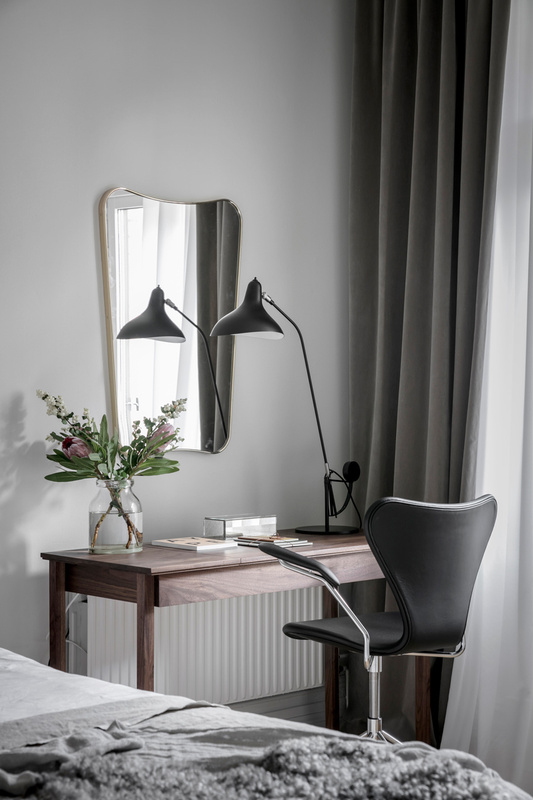 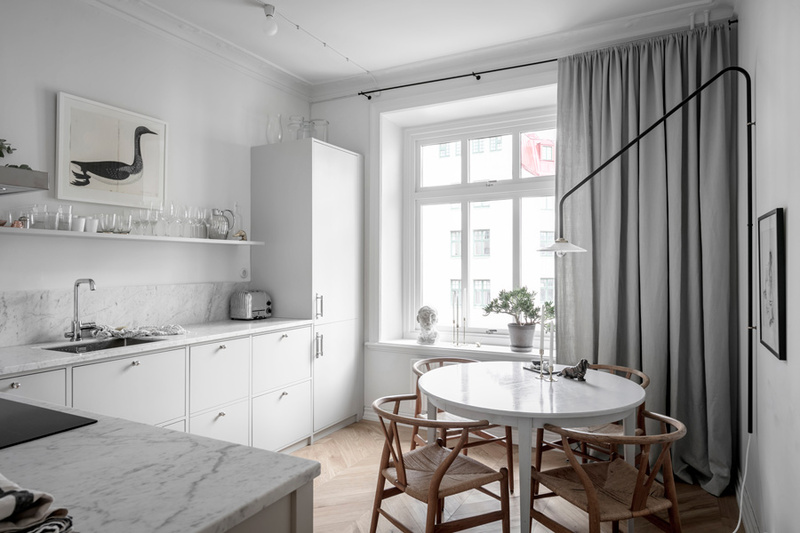 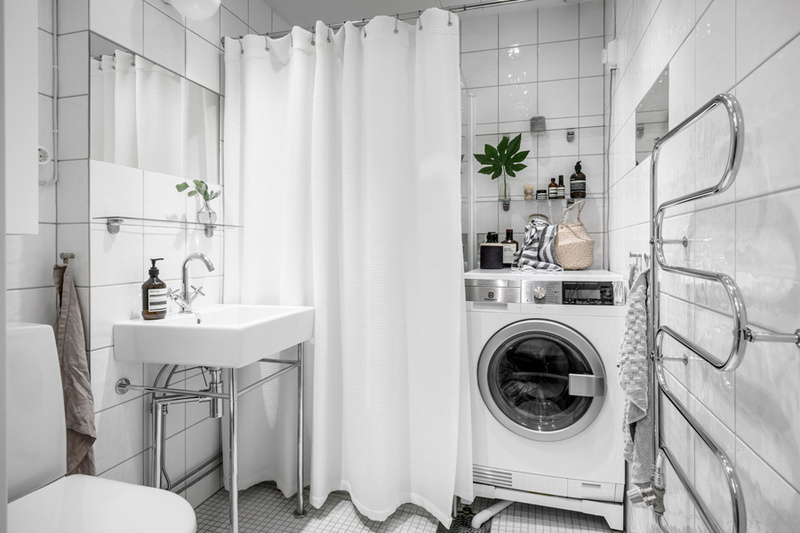 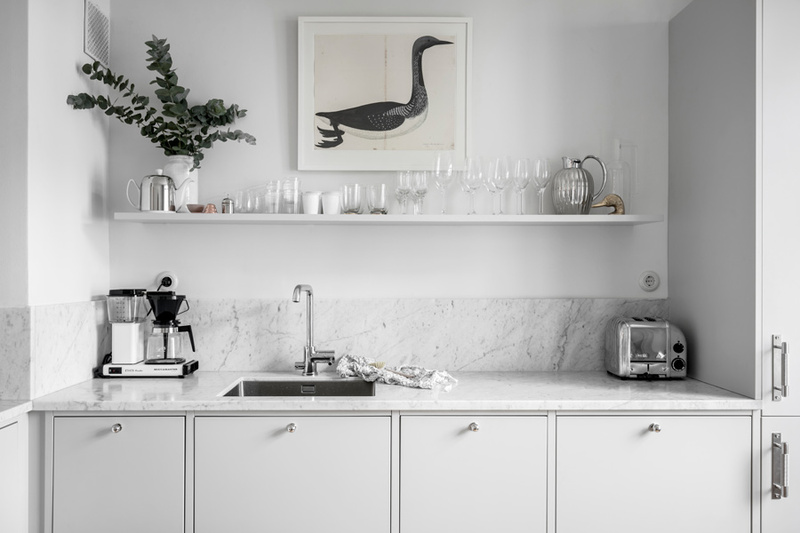 This is the gorgeous home of Lisa Robertz from Gray Story Studio – I wrote a post about it earlier this year (read it here); fab Gothenburg-based shop Artilleriet did a reportage back then, and they shared some pictures of this beautifully styled interior. 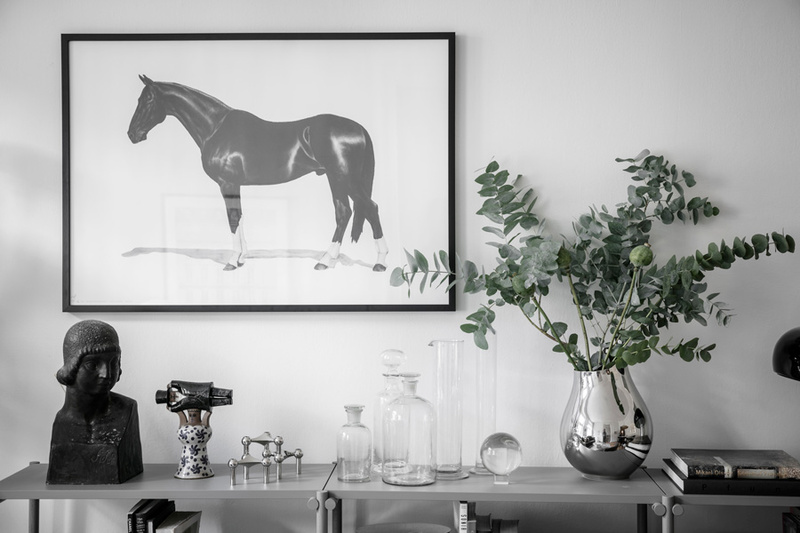 Now that Lisa’s place is up for sale, we get the full tour – Yay! 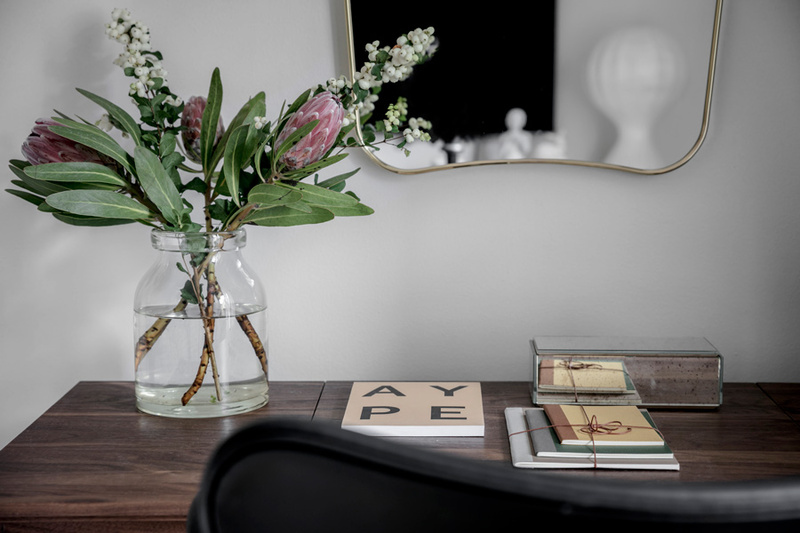 Lisa’s home is filled with design pieces as well as interesting knickknacks; the eclectic look is full of character – I am feeling inspired!